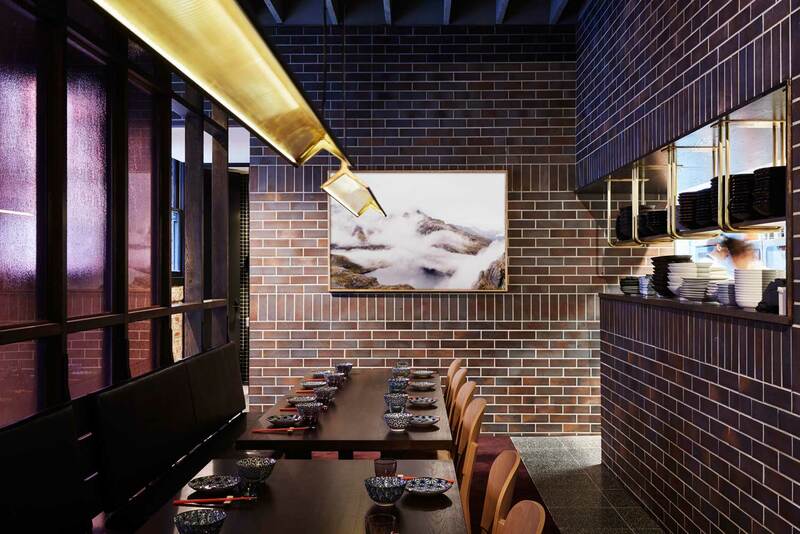 ‘Lee Ho Fook’ Modern Chinese Restaurant in Melbourne by Techne. 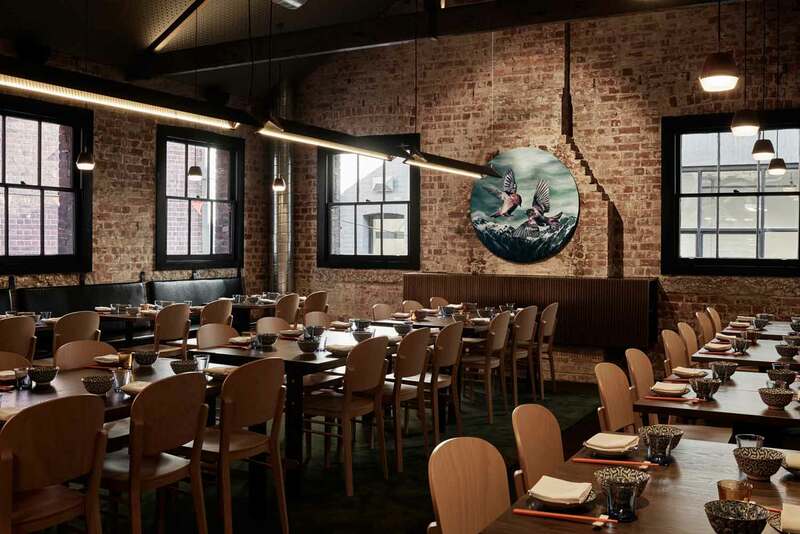 Technes Latest Project 'Lee Ho Fook' Reinvents Modern Chinese. 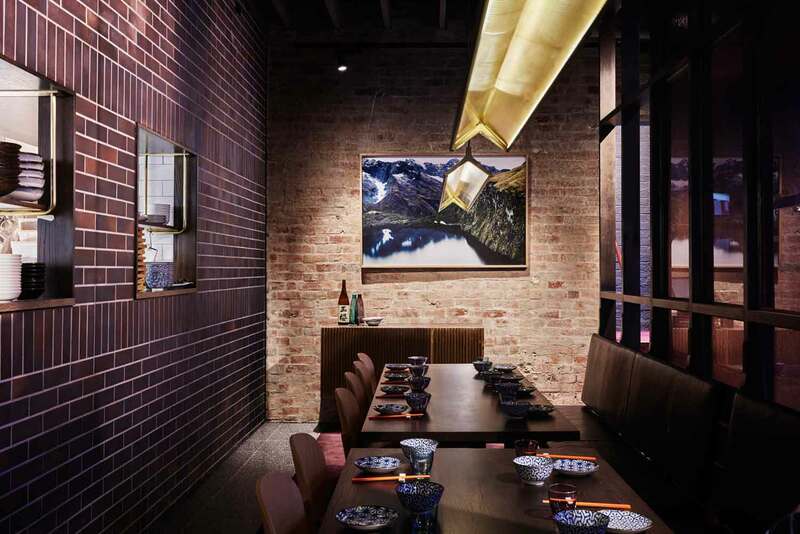 Techne Architecture + Interior Design has crafted a new incarnation for the second Lee Ho Fook restaurant, transforming a pocket sized space in Duckboard Place, off Flinders Lane, into a refined and modern interior, taking a creative approach to reference Chinese culture. 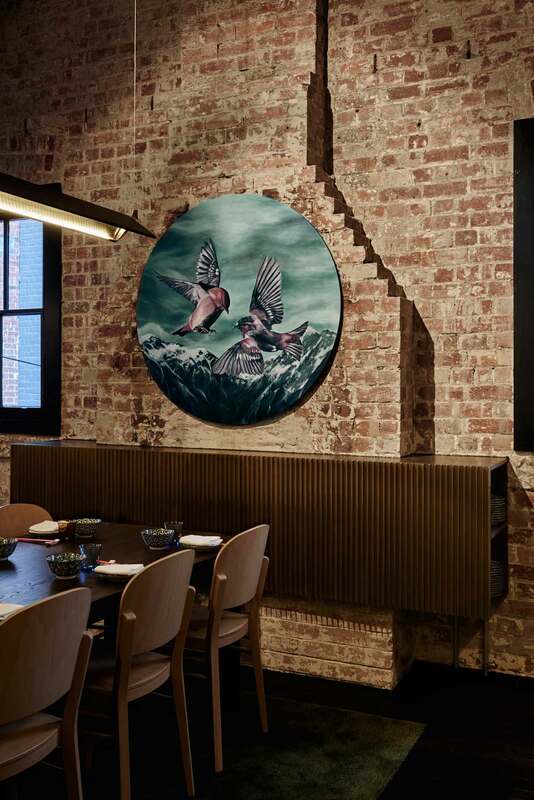 The prolific Melbourne practice were tasked with designing a bespoke oriental inspired interior for the new location of Lee Ho Fook – the modern Chinese restaurant developed by industry heavy weights Peter Bartholomew and David Mackintosh of MoVida, Rosa’s Canteen and Pei Modern. 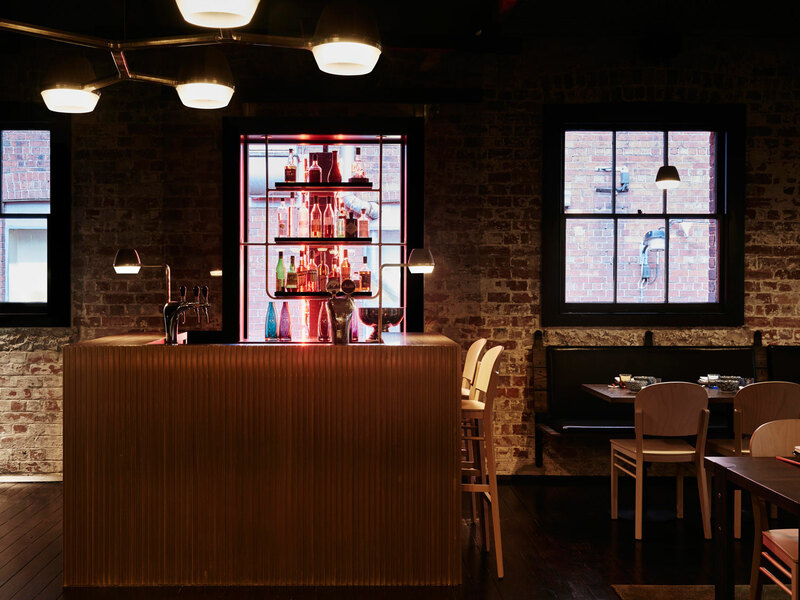 Techne have translated Liong’s approach to Chinese cuisine into the design of the new location with a décor that subtly alludes to Chinese culture in the context of a thoroughly refined, modern aesthetic. 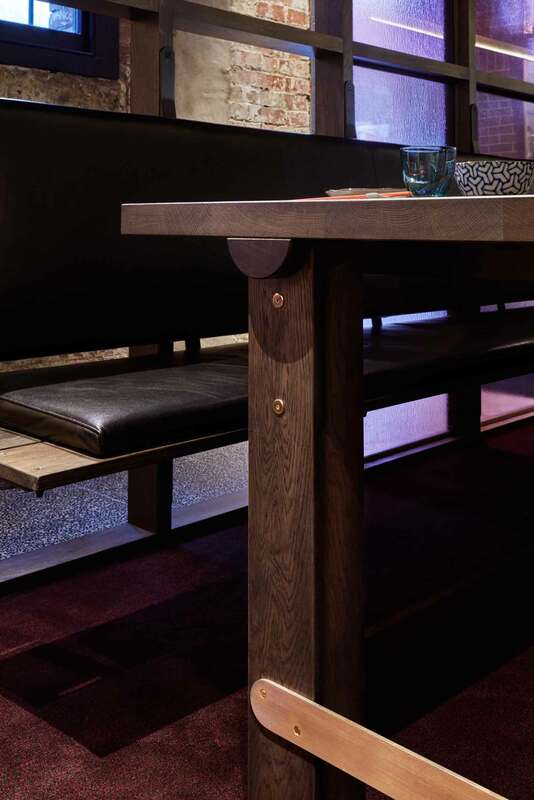 A striking cantilevered steel and American oak banquette seat defines the main downstairs dining area and creates a sense of lightness to the small space. 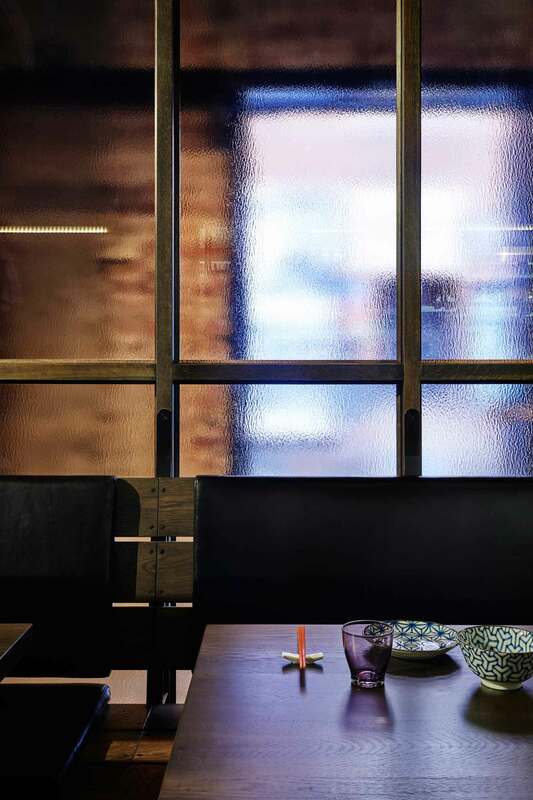 Timber and glass partitions have also been used to zone this challengingly tight space, separating diners from the entrance and subtly conjuring visions of traditional Chinese room dividers. 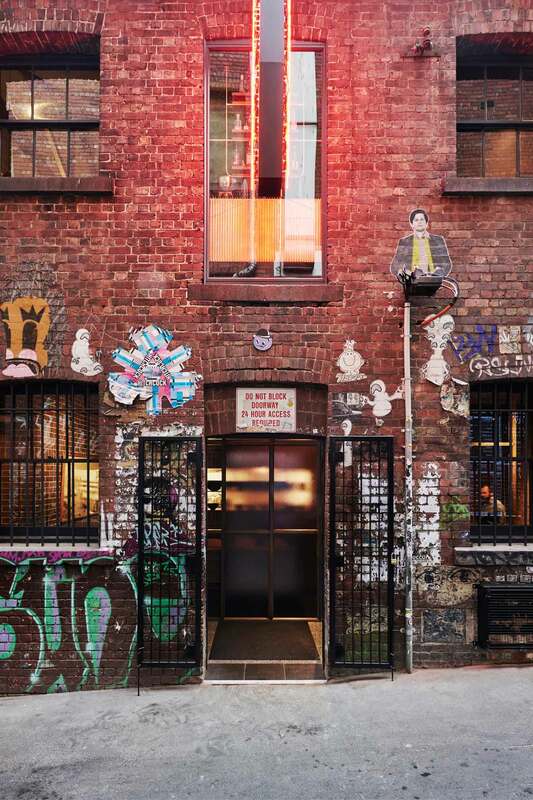 Spread across the two narrow floors of a late 19th century brick warehouse, the existing building boasts a colourful history – the building was reputedly used by 1920s gangster Squizzy Taylor – and stunning original features including robust Oregon timber trusses, raw brickwork, timber flooring, and street art. 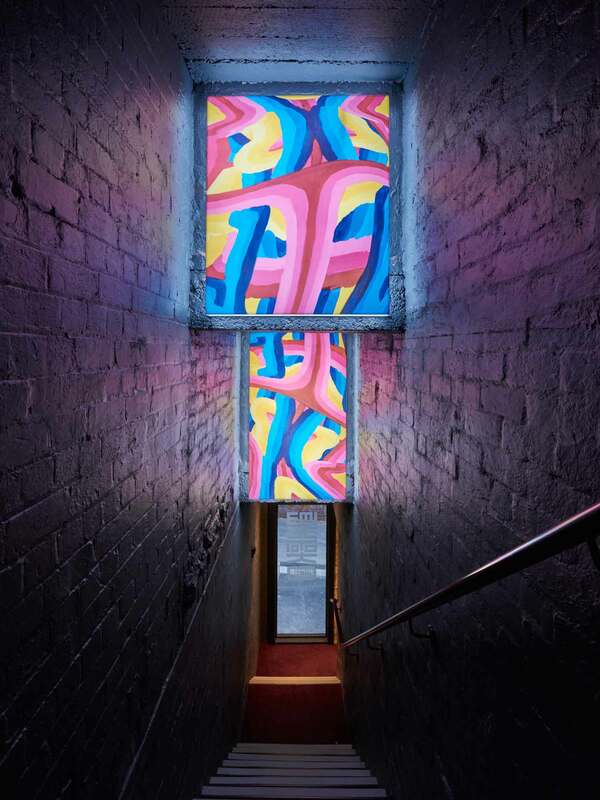 Referencing their extensive experience with Melbourne’s heritage buildings, Techne restored and integrated these latent conditions throughout the new design. 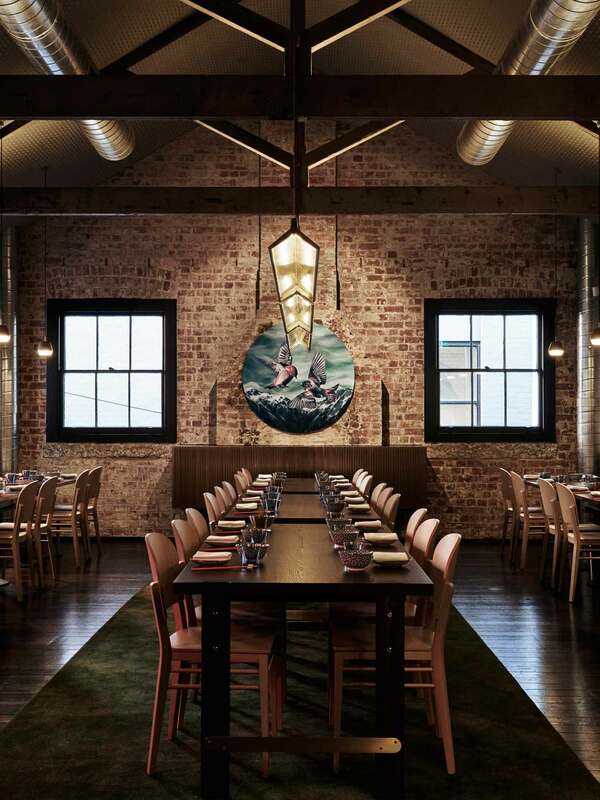 These robust features are complimented by a material palette of American Oak with terrazzo and brick tiles, while leather detailing and custom designed carpets provide a softness to the space. 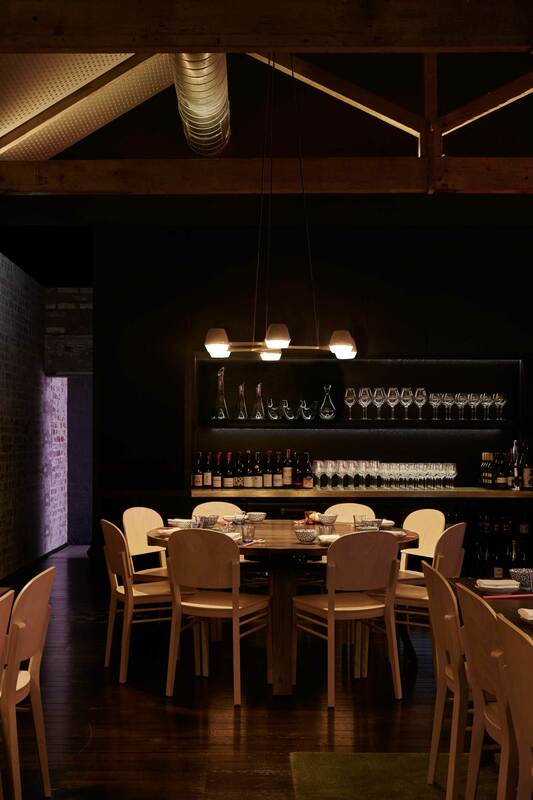 Linear brass angles have also been used to add depth to vertical surfaces of key joinery pieces and the brass detailing continues through to the custom crafted light fittings. 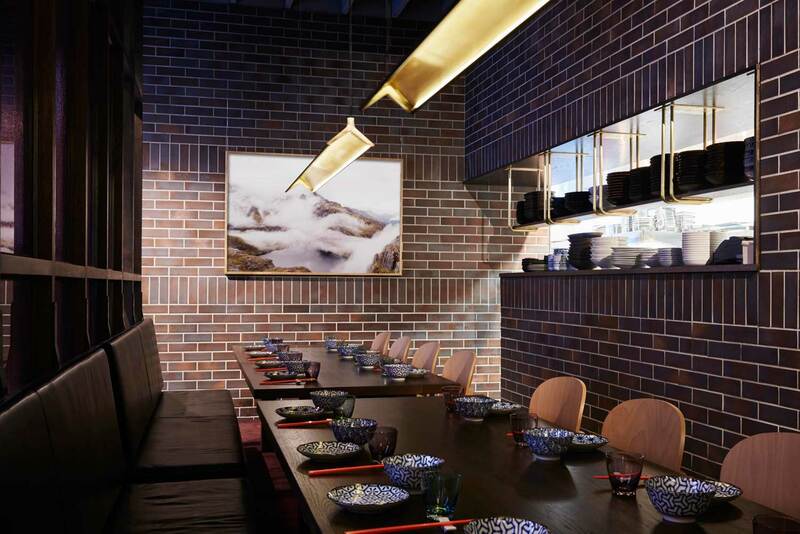 “Brass detailing on the joinery and lighting is a nod to the significance of gold to symbolise good luck and happiness in Chinese culture”, explains Mitchell. 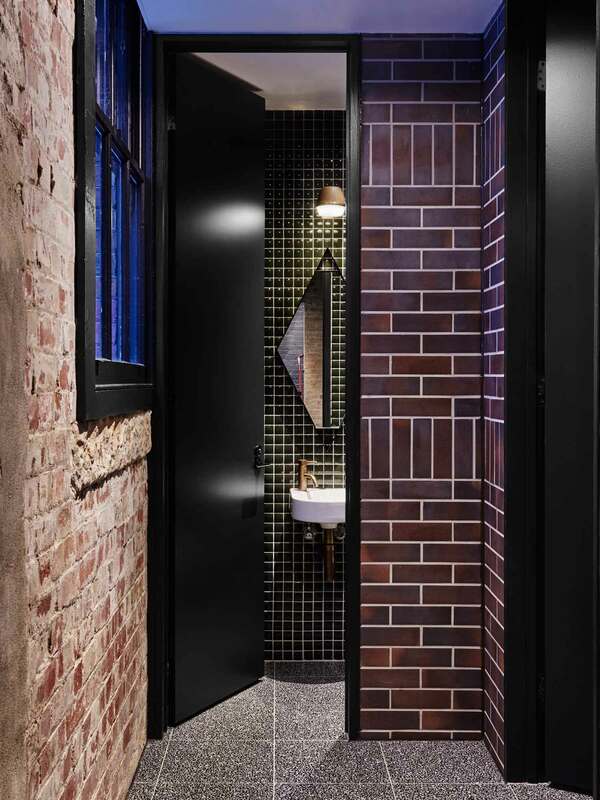 Eyrie Houses by Cheshire Architects // Kaiwaka, New Zealand. Majestic Simplicity of Grundtvig’s Church // Copenhagen, Denmark.